“Metro Transit Police (MTPD) detectives today arrested Jerez Nehemiah Stone-Coleman (aka Kidd Cole) on charges of making terroristic threats against Metro stations, buses and trains in the Washington, D.C., area. 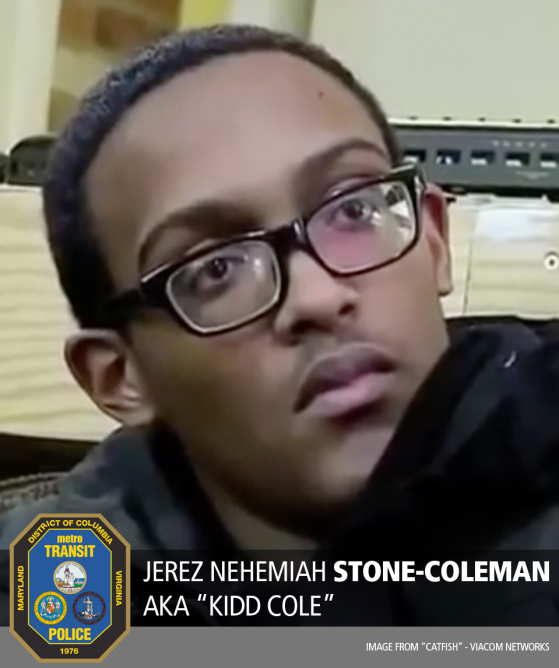 Stone-Coleman was arrested by MTPD officers and detectives this morning at his residence in the 1600 block of Fort Davis Place, SE, in Washington, D.C.
Help Getting an Abandoned Wrecked Car Removed? We’ve Talked A Lot About Branches But What About The Roots?